The purpose of weighting for a scuba diver is to ensure that they can remain neutrally buoyant at all times in the water. The diver themselves is most buoyant in shallow water at the end of their dive; this is when they have the least exposure suit depth compression and have lost the most weight of gas consumed over the dive. This means, when perfectly weighted, the diver should be holding their safety, or final deco, stop with virtually zero gas in their BCD. *The most accurate weight check you can perform is to hold a shallow stop with minimal reserve gas in your cylinder; empty your BCD fully and progressively remove weight until you are floating neutrally without effort. 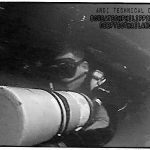 However, earlier in the dive profile, that diver has a greater weight of unconsumed gas and is likely to have some degree of depth compression reducing the buoyancy of their exposure protection; especially with a wetsuit. 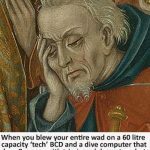 During that time, the diver will be negatively weighted; and thus reliant on adding gas to their BCD to achieve neutral buoyancy. 1. Ensure positive buoyancy on the surface. 2. Ensure they can rise in the water column, even if unable to inflate/retain gas in the BCD. 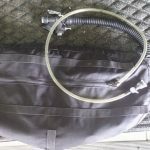 Historically, a ditchable weight belt or harness system is the simplest solution to achieving those aims – and that simplicity makes it the chosen method for entry-level scuba training in most agencies. An increasingly popular concept for optimal weighting is the ‘Balanced Rig’ approach. This approach requires more understanding of the buoyancy dynamic. 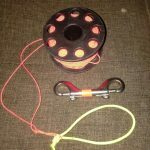 The concept considers the relative buoyancy characteristics of all the diver’s equipment, especially the cylinder buoyancy characteristics, and includes them in a holistic solution to supplying their weighting needs. 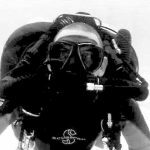 The increasing popularity of ‘DIR’ backplate/wing style BCDs, and sidemount diving, has shifted much more focus to the benefits of a balanced rig approach. In addition to a choice in cylinder selection (steel or aluminum, of varying buoyancy characteristics), modern divers are able to select different backplate materials (steel, aluminum or nylon, of varying sizes and thicknesses) to provide a higher proportion of their weighting requirements. Contrary to some misunderstandings, a balanced rig does NOT preclude ditchable weight. It cannot. It simply considers what form the diver’s weighting might be; not just lead. 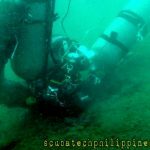 However, the diver still retains the need to achieve positive buoyancy immediately on demand, beyond the performance of their BCD system. A rig is not ‘balanced’ if there is no ditchable weight. The ‘balanced’ aspect of weighting considers the balance between ditchable weight (ballast) and non-ditchable weight; the equipment integral with their rig that provides a proportion of their weighting needs. In some cases, the equipment itself can be considered ballast; for instance deco cylinders may be ditchable in the initial stages of a dive, tools can be disposed of, canister lights can be dropped (less so, as batteries become more lightweight!). Regardless of what is chosen as ballast, the diver must have a reliable solution for ditching weight and achieving positive buoyancy, at speed, on demand. There is debate regarding risks of accidentally dropping weights versus not having timely access to positive buoyancy. 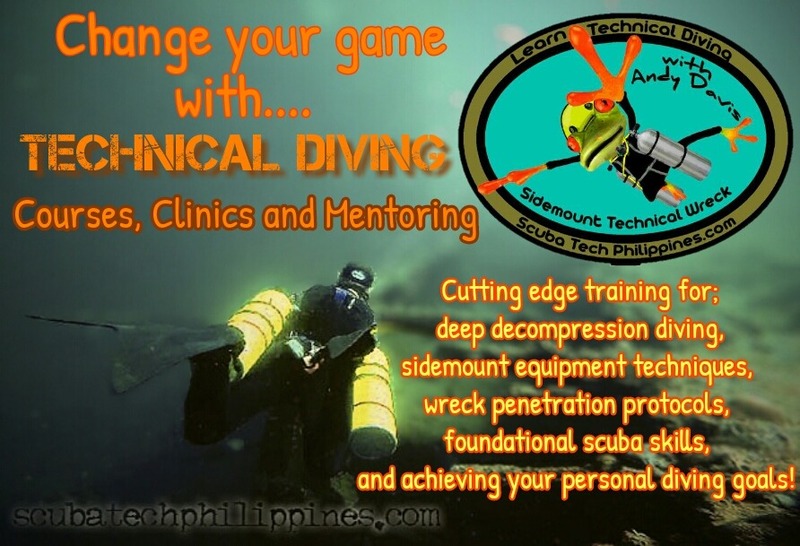 However, this is primarily a matter for technical divers. Accidentally losing weight, and the resulting uncontrolled rapid ascent, is likely to kill a technical diver. In contrast, a recreational level diver, diving conservatively (as advised), isn’t anywhere nearly as inert-gas saturated, so the chance of decompression illness from a fast ascent remains unlikely. 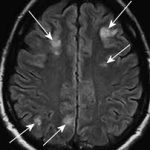 Even if it occurs, it is invariably easily resolved with hyperbaric treatment. 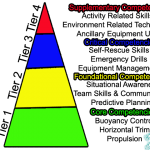 Fatality is improbable, except if the diver held their breath during the uncontrolled, buoyant ascent; and that would be a singular skill/training problem, not an equipment or weighting issue. As the saying goes; “you can fix bent, but you can’t fix dead“. Far too many divers drown having already reached the surface and, failing to quickly achieve positive buoyancy, sinking back down underwater. For that specific reason, the diver must be able to ditch sufficient weight. 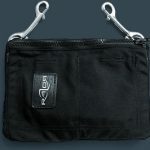 Weight belts, harnesses or quick-release pockets etc, are the most straight-forward method of doing that. 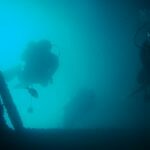 Technical divers, in balanced rig, might have other forms of ballast to dump; and they (should!) have the training, stress control and presence of mind to achieve that if needed. 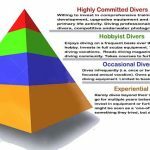 Such assumptions cannot be made about recreational divers as a whole. 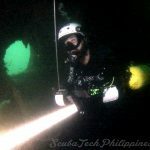 What is missing from basic scuba education is the concept that the diver ONLY needs to dump sufficient weight as to achieve positive buoyancy. That needn’t be ALL of their weight: 1lb positive is still positive. Lose that weight and the only way you will go is UP…and stay up. 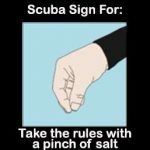 When starting basic scuba training, novice divers are invariably shown the simplest solution; to use lead weights as ballast and place all of that weight onto a ditchable belt. 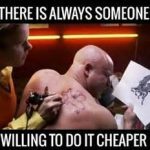 The simple solution is often the surest for beginners. 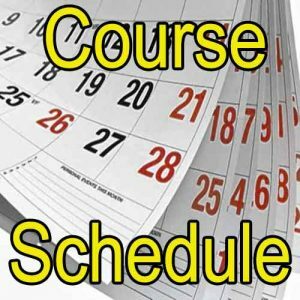 Add to that timescale limitations on the average scuba course that limit the instructor’s capacity to educate beyond the simplest solutions (still want that cheap, quick scuba course?). However, the simple, surest solution is not necessarily the optimal one. Weight belts or integrated BCD systems often fail to promote effective trim, they result in an ‘all-or-nothing’ eventuality when dumping weight; either suffer an rapid, uncontrolled ascent, or succumb to the temptation to leave the weights in place until the last possible moment. Both eventualities compromise safety. The optimal solution is consider ballast, not weight. 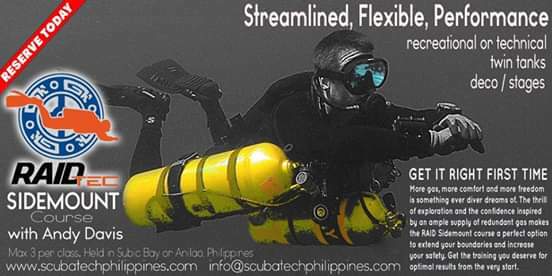 Backplate/wing style BCD and sidemount divers see the benefits of this; as they are presented with more immediate opportunities to reduce their ditchable ballast and integrate weight into they systems and equipment. 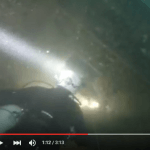 All they have to do is retain sufficient ditchable ballast to achieve positive buoyancy… 2-4 lbs is suffice. This amount can be off-set by lung volume breathing control… and will not result in an overly-rapid or uncontrollable ascent. 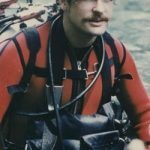 Divers who utilize jacket-style BCD can easily adopt the same approach, but may have to be more ingenuous in how they achieve it. Removing weight from the belt and putting it onto their BCD as ‘trim’ weights is a start. But they can go beyond only moving weights for the sake of trim; they can remove weight from their belt/harness for the purposes of balanced weighting. Whatever solution is sought, one critical factor must be addressed. The solution cannot be implemented based on hypothetical assumptions. The diver, in every instance, must test their calculations practically in water. They must check their weighting is optimal and that they have achieved a true balanced approach between ballast and non-ditchable weight. 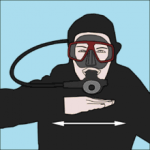 The diver must ensure that, with ballast removed, they attain sufficient positive buoyancy to float comfortably (no physical effort to keep their mouth above water) at the surface and will ascend to the surface in a controlled manner using positive buoyancy if their BCD buoyancy failed.